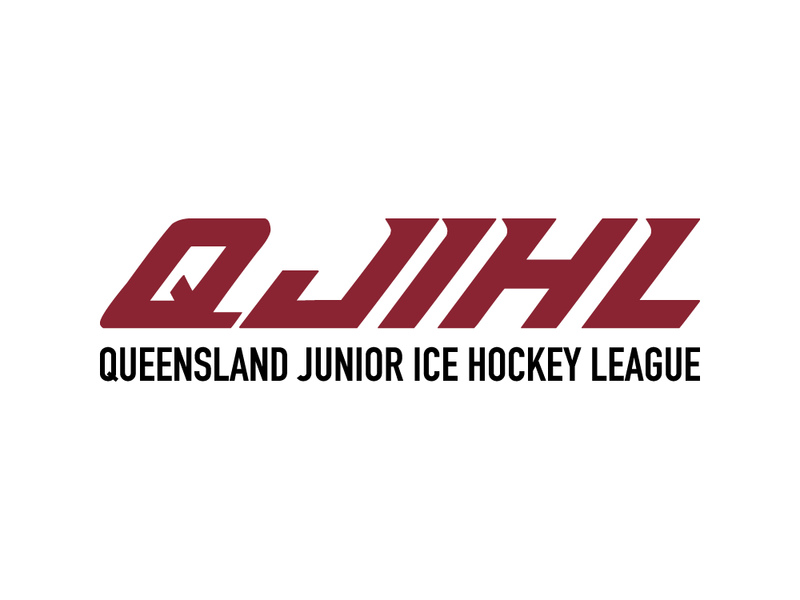 The Queensland Junior Ice Hockey League is Queensland’s junior league. The league comprises of Atoms Minors (U9), Atoms Majors (U11), Pee Wees (U13), Bantams (U15) and Midgets (U18).  Three clubs compete in a combined league featuring teams from Southern Stars, Brisbane Buccaneers and Gold Coast Grizzlys with teams competing in five different divisions based on age level.  The QJIHL winter season operates from March to October each year.